Introducing one of the most energy efficient systems on the Australian market. 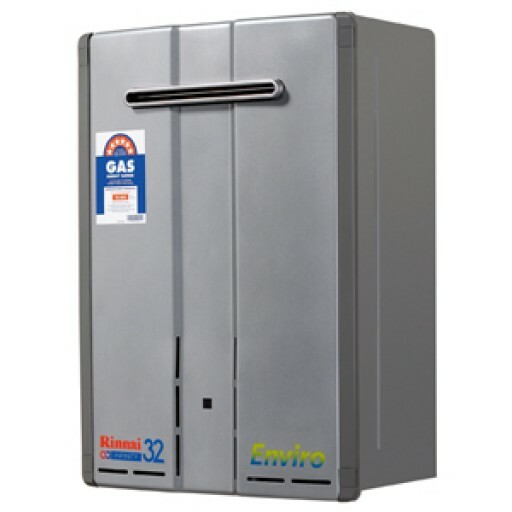 - the Rinnai INFINITY 32 Enviro. Technically they are known as "condensing unit", but what is important is that it uses considerably less gas to produce the same quantity of hot water as a standard system.